If you require a reliable contractor to regularly maintain your work space, we have experienced employees waiting to fulfil contractual requirements. Cleaning your work space taking up too much of your valuable time, want to spend your time on more important areas of your business. The experience we have to offer means we can offer expert advice on regular cleaning as well as periodic scheduled cleaning programs. 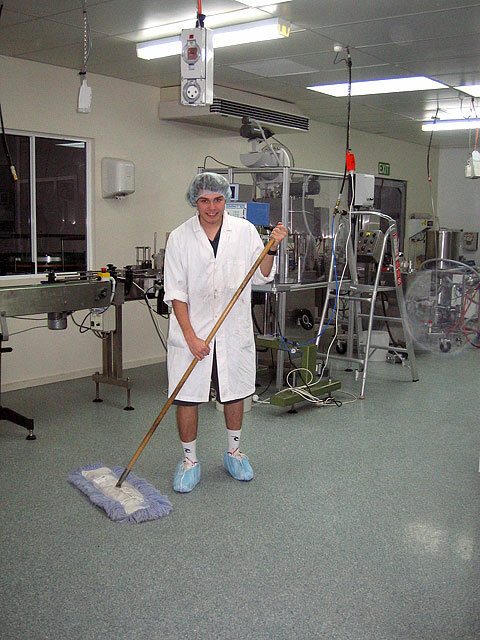 Call Gothic Cleanings Services to provide you with an efficient service at competitive rates. With many years cleaning experience in the school environment, we understand the importance of confidentiality and all staff obtains police clearances prior to placement. We are pleased to offer a quality service at competitive rates. Our extensive experience in the Barossa with local wineries places us as your first choice for cleaning services. Our procedures and practices are widely accepted by the industry and all cleaning products are biodegradable and environmentally friendly. Our services are available to deliver hygienic cleaning service using industry approved products to clean your practice or laboratory. Call us to discuss your cleaning needs. We offer a professional detailed finish on building sites once your tradesmen have finalised their work. Our staff will efficiently and expertly detail your property, all you need to do is sell or move in. 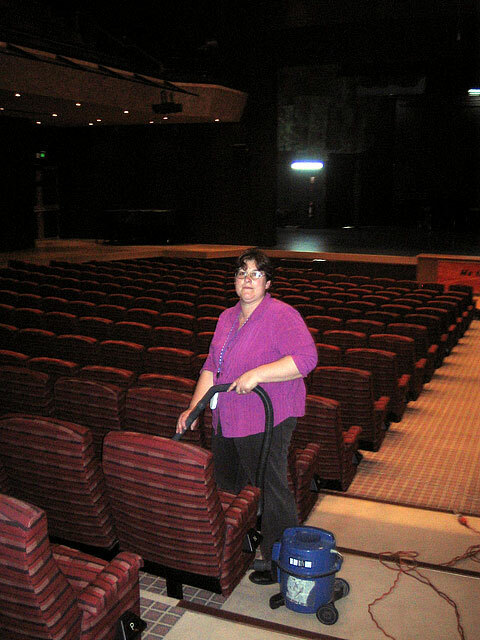 Do your retail outlets need regular cleaning, or a maintenance program for floors and windows? We offer regular cleaning services or scheduled or one off floor and window cleaning. Call for a quote today. Copyright © 2008 Gothic Cleaning Services. Website Developed by Bakas IT Solutions.